GEORGE ROBERTSON & MARY BETH MCGREEVY-PCA. What does an Old Testament book about the law of God have to do with life today? Much! 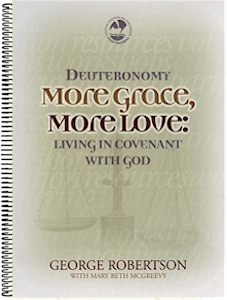 In fact, studying Deuteronomy is essential for every believer not just because it is part of the whole counsel of God but because it invades our lives in a way that corrects and redirects for Gospel living.With the help of the Holy Spirit, a careful studyof Deuteronomy will expose every secret place inthe heart. That is because Deuteronomy constantlyforces every Christian to ask, Am I truly livingwithin the reality of the Kingdom of God out of love for and in response to the grace of God?  Therefore, faithful application of Deuteronomy’s principles will produce a community of people that willprovoke one’s surrounding culture to ask, Who arethese people to have a God so near and laws so great? (Dt. 4:5-8). This 24 chapter Bible study is great for individuals, small groups, or WIC circles! Separate study guide with questions and answers is available.